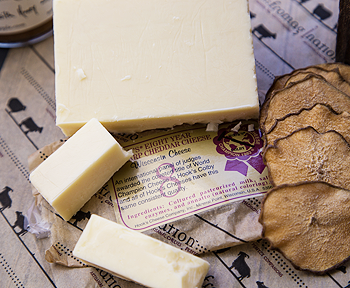 Brick cheese is a Wisconsin original, created by a Swiss immigrant in the late 1800s. 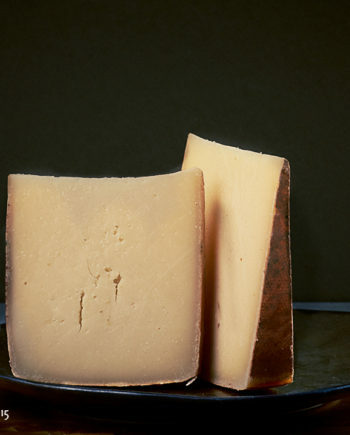 John Jossi wanted to create something like limburger and came up with idea of brick cheese. 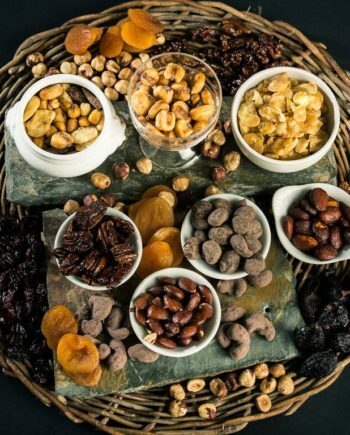 Its name comes from the fact that the cheeses are pressed down with bricks during the aging process and are therefore made in the shape of a brick. Very few producers in Wisconsin are still making authentic brick cheese. 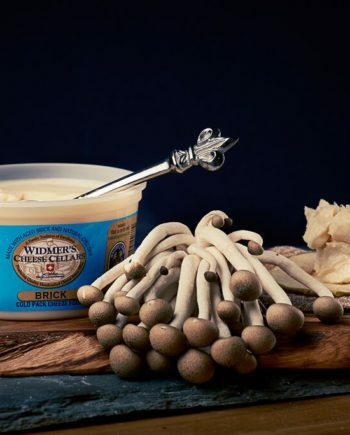 Widmer’s Cheese Cellars crafts about 360,000 pounds of Brick cheese a year, using the same open vats in the 12,000 square-foot facility that Joe Widmer’s grandfather bought in 1922. And he still uses the same well-worn bricks his grandfather used to press the whey from the cheese. In fact, he’s credited as being the only cheesemaker in the country to continue to use real bricks as part of the make procedure of his Brick cheese. 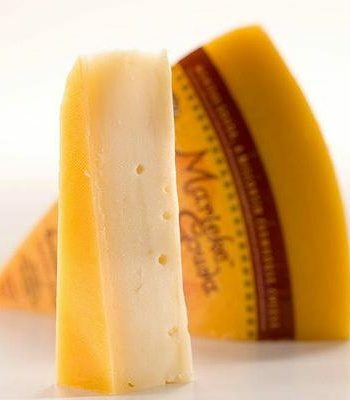 Widmer’s aged brick cheese still packs a punch. Cut it into rectangles and serve on rye bread with mustard and raw red onion. Don’t kiss anyone for at least 24 hours after consuming.